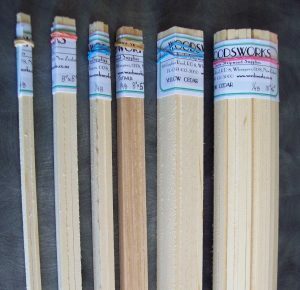 Woodsworks manufactures and sells custom machined stripwood and other scale wood products for the model craftsperson, including model railways, boats and radio control aircraft. The stripwood is particularly popular with R/C aircraft builders because it can be made in lengths up to 3.6 metres. As often happens with hobbies, things have grown over time, particularly with the purchase of other manufacturers’ lines of detail parts for 1:64 and 1:34 scales and the agencies for C+L Finescale’s and Micro Engineering’s rail, flextrak, turnouts, bridge kits, solder, soldering fluxes and more. Woodsworks is run by Paul and Claire Woods, a husband and wife team located in Whangarei, New Zealand. Paul’s engineering and draughting background combined with a keen interest in model railways and a love of working with timber and machinery has gradually evolved into a commercial enterprise. Claire’s business administration experience keeps Paul organised and the business running smoothly. This company was born out of Paul’s frustration of modeling in an unusual scale and not being able to get the materials necessary to do a professional job for a reasonable price so he made it himself. 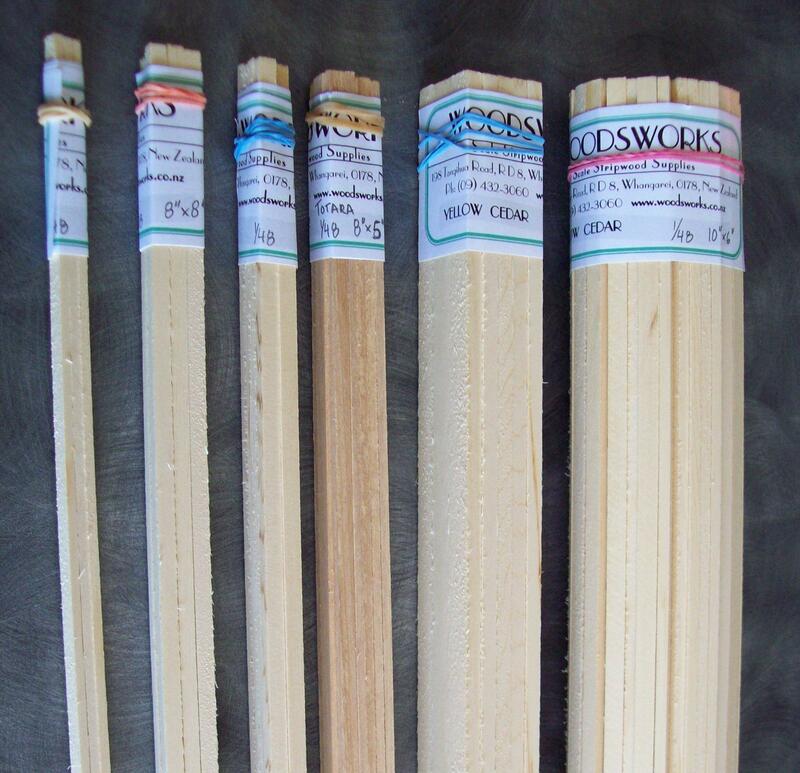 Manufacture of stripwood from a variety of timbers, primarily Yellow Cedar and Paulownia. View our prices for strip wood. We have a Paypal account to cater for our overseas customers, who also enjoy a reduction in the listed prices due to 15% GST not being applicable. Unfortunately we cannot accept Visa because their fees are too high. For NZ customers we prefer payment by direct credit or cheque.